With Christmas baking in full swing now is the perfect time to have our Product of the Week feature Organic Cinnamon Ground A warm, aromatic, and comforting spice. Use it in desserts and baking, to enhance the flavor of fruit, cereals, and warm drinks, and as a unique addition to sauces and stews. 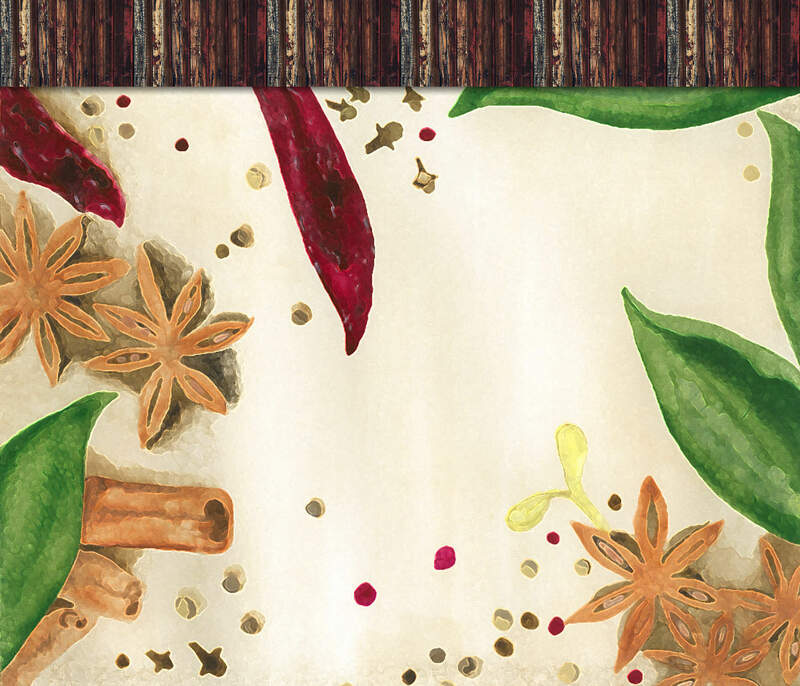 For the product of the week we have Cayenne Pepper An intensely hot spice! Use it to add a flavorful kick to sauces, marinades, dips, egg dishes, potatoes, and sandwiches.